TKO Miller professionals will work with the company’s management team to perform an analysis of that company’s readiness to sell. We will analyze the company’s materials the way a prospective buyer would and note any red flags or areas that should be highlighted in a sale. Through many years of experience, we have found that sellers rarely sell what buyers are buying. 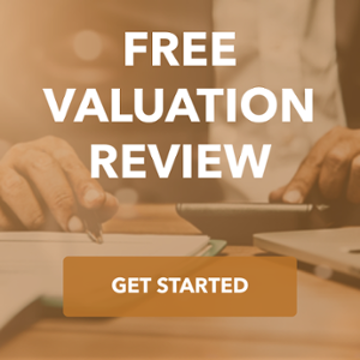 This means that the things you think are valuable about your business might not necessarily be the things that buyers are looking for in an acquisition candidate. Even if you have no intentions of selling, this is a valuable exercise. A critical look at the business, the way a buyer might look at things, is a new and different exercise than most managers take when evaluating operations. Addressing any findings will improve the business, even if you never sell. This is not meant to be an exhaustive consultation of your business. It is focused on what a business needs to do in order to be successful as a sale candidate and to demand the highest value. We will uncover things a business owner will not want to hear, as well as things that you should continue as a best practice. In the end, it will give you a road map of items to think about well before you sell the business and will enable you to position the company in the best possible light. 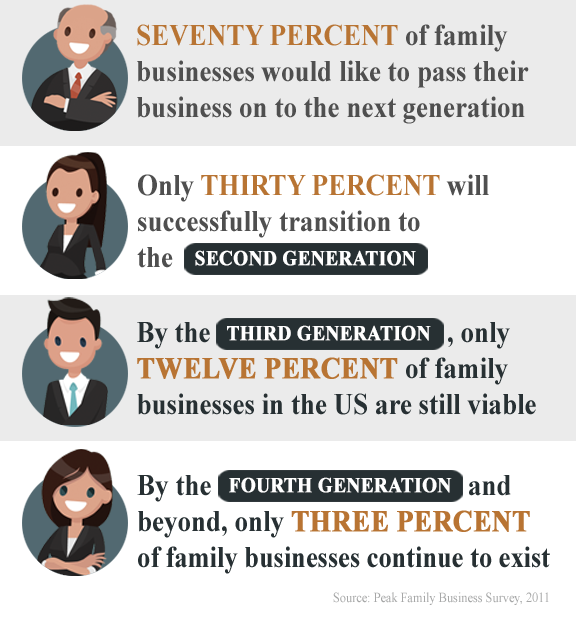 The process will take about a day and a half of the business owner and management team time. During these sessions, TKO Miller will ask the management team questions related to the above-mentioned areas and will collect a lot of information. Four to six weeks later, the same TKO Miller team will return with our findings. If you want to sell your business sooner – great – let’s take the information gathered and prepared an Offering Memorandum. As a plus, we can deduct the cost of the Board of Directors in a Box from your retainer fee. 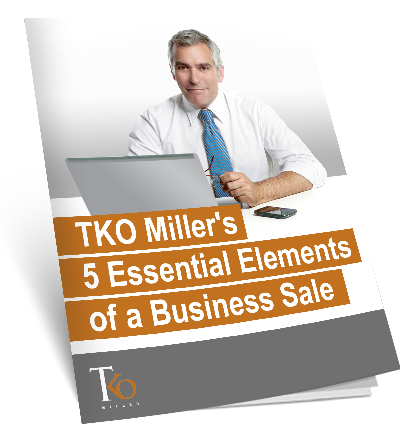 If you don’t want to sell your business – that’s OK too – take the information that TKO Miller prepared and use it to make some adjustments to your business. If and when you are ready to go, let us know and we will deduct the cost of the Board of Directors in a Box from your retainer fee.